What was my favourite activity from when I taught grade 4/5? Money bags! I’ve run into old students from over a decade ago who I taught and they have asked me “Do you remember when you did those money bags with us?” I will never forget! 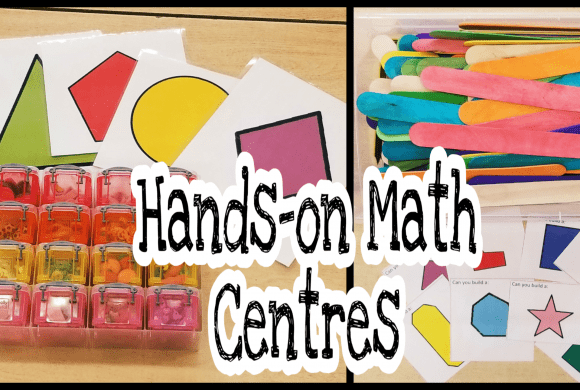 I love teaching math and there are so many fun ways to teach it. 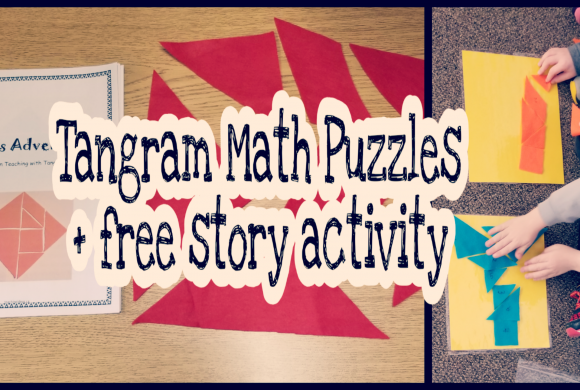 This math game/activity was a great ongoing activity that led to a lot of learning and a fun. Dealing with money is a skill that all kids need. They need to be able to recognize the value of each coin and bill and be able to do basic addition and subtraction with money to figure out totals and make change. 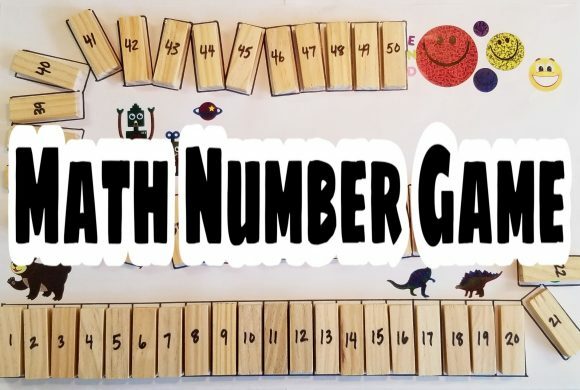 I started this activity during our money unit, but kept it going afterwards because extra practice is always good, and because they were enjoying it so much. Each student received a baggy with their name $5 to start. During the week they would earn money for different things (ie. Random desk spot checks to check for tidiness, good deeds, homework completion, helping out, great class work periods etc.). Literally anything could earn them money. I made sure that they all had equal opportunity to earn money and it was for a variety of reasons. Over the week I would hand out the money to them or on their desks and they would put it in their bags when they earned it. Once I noticed their money adding up, we would dedicate part of a math period to them exchanging their coins and bills in for the largest bills and coins that they could (ie. exchanging two $5 bills for a $10 bill). Then, roughly once a month we had our sale. 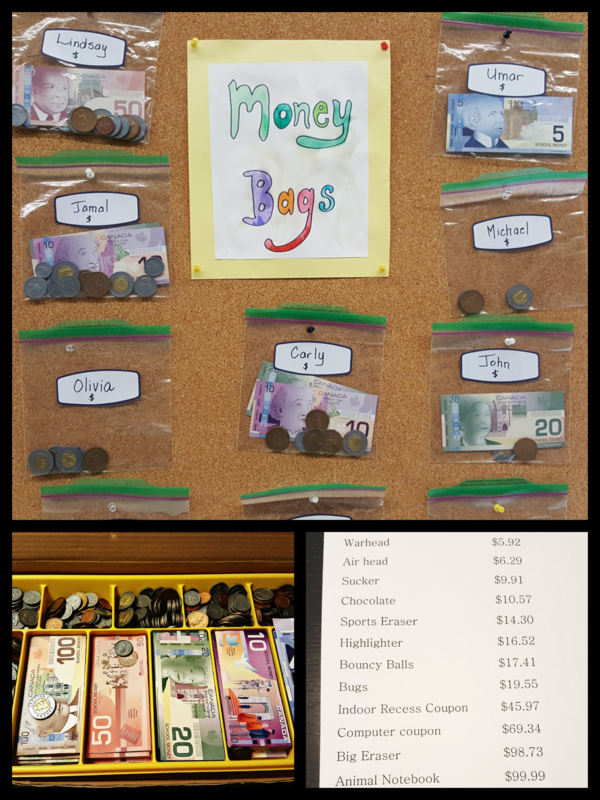 Students would calculate how much money they had and decide if they wanted to purchase from our class store. I had store items displayed at the back of the classroom. 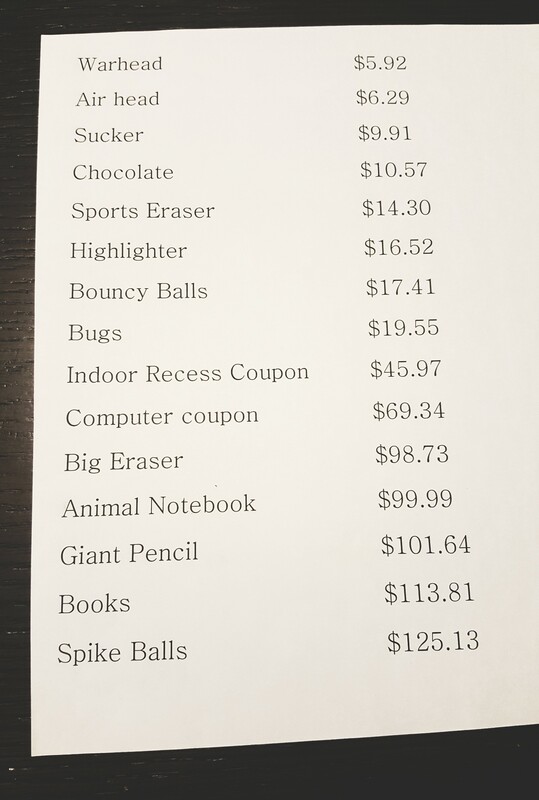 Yes, everything was really expensive but students would end up with a lot of money by the time we had our store so they were usually careful to spend wisely. Students had to calculate the total for the item(s) they wanted and their change. If their math was correct, they were able to buy the item. Some students saved their money week after week, others spent as much as they could, every week. I also had a grand prize of a lunch delivered to them at school from a (nearby) restaurant of their choice, the cost was very high, but all students had the option to save. This way of working with, and learning about money worked well because it was hands-on with actual (plastic) coins and bills, and it was true to their real life. I always loved when students would ask me on these days why we skipped math class.